Please note: I wrote this blog in third person, but I soon realized that I was talking about my plan to handle the holidays. I switched it to first person. I changed the word "We" to "I". It is interesting how we project our thoughts or issues onto other people. 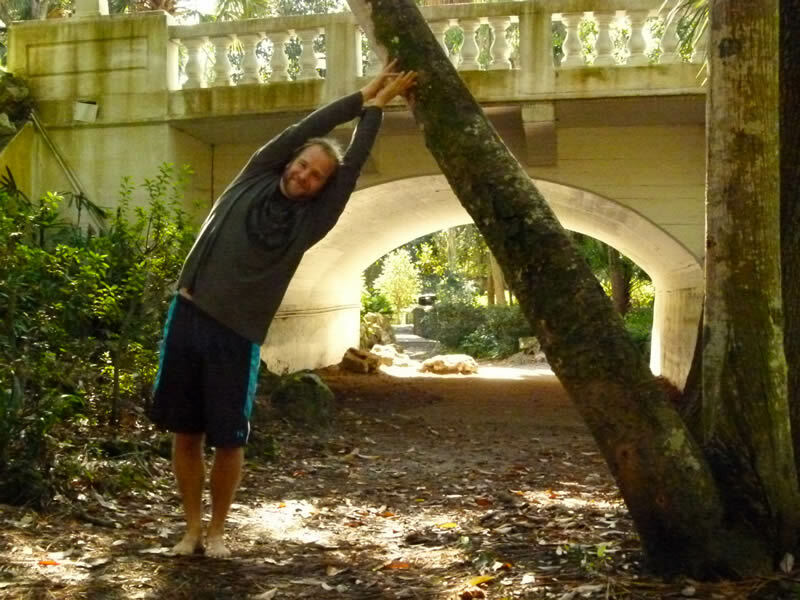 Today was the Dharma class with Greg Duke at Orlando Power Yoga. With the holiday season pretty much here I am trying to manage my time. I juggle a lot during the holidays. Family, work, shopping, things get put on the plate and I often put myself aside to allow room for the "important" things in life. How do I find the time to do what our own self needs? Why do I find it necessary to put ourselves on hold? Below is a list of the things I want to keep in my mind while going into these holiday seasons. Stop and Give to Me: This is the time of giving, but first I am going to take the time to give to me. I will find that moment to breath, do yoga, exercise, paint, journal, walk in the woods. Something that is done totally for me. If I have the balance and the peace I will be able to give back to the world that much more. Focus on the Focus: I have been using this a lot in work lately. My mind can get scattered quite a bit as it tries to do more then it can. I need to find the things that are important this holiday season and keep focus on these things. Accept: Accept that I cannot control the world. Accept the others around me. Accept that I am human. I get so worked up when the world does not go as planned. I am taking this opportunity to let the world turn the way it wants to and concentrate on the direction I want to turn in the world. Give to Give: I am looking forward to a plan that I have to give back to the universe this season. I want to continue to give to the world concentrating on the focus of "not asking for anything in return." I wanted to stay true to this blog. 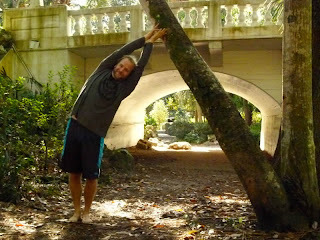 This is an opportunity to blog about my growth over this year because of yoga. If I kept this particular blog in third person I feel like I was trying to feel comfortable about my decisions I am making for this holiday season. How often do we use the words like "we" or "you" when we really mean "I"